The new album of yesterday sunday Night Market Street Photography is now live on Flicker. 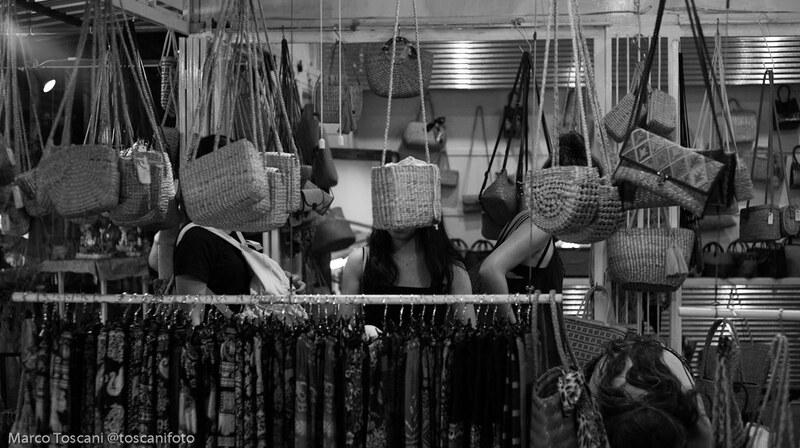 Chiang Mai Street Photography by Marco Toscani copyright exclusive all rights reserved. Made with Sony Alpha 7rii and Pentax Vintage 50mm 1.7 in Chiang Mai Thailand. Some filters applyed.